With all the violence in the news yesterday, and the drama in Washington this week, this nearly slipped by unnoticed. Say good-bye to the Olympic games as we know them. Medical staff on the International Olympic Committee (IOC) have recommended that transgender athletes who have announced their identity, but have not had gender reassignment surgery, should be able to compete in the Olympics as the gender with which they identify. Read that again. Men who say they are women could now be competing against real women in the Olympics. Transgender athletes were first allowed to compete in the games in 2004, but they were required to have undergone the reassignment surgery and to have been on hormone therapy for at least two years. Gee – that makes them real women, huh? Why is it necessary? Is there an international rule that says transgenders must be included in everything regardless of whether or not it is fair? 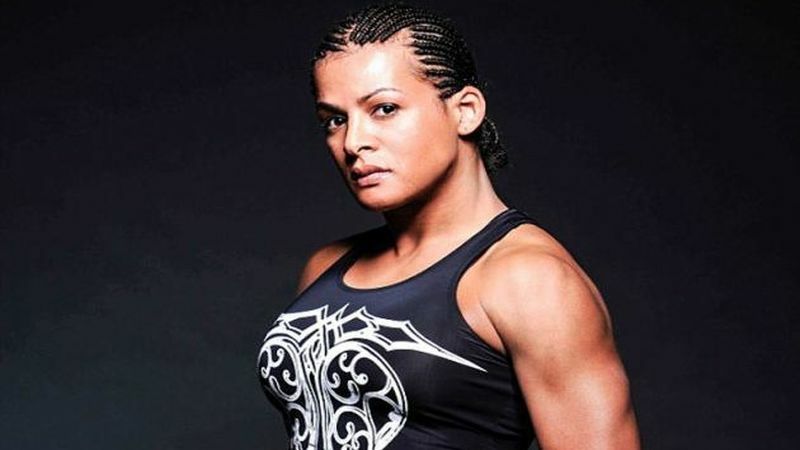 It was only a month ago that Fallon Fox, a transgender female (born male), fought a real woman in a mixed martial arts bout and not only beat the woman but broke her eye socket and gave her a concussion. Gee, who would have seen that coming? So the Olympic committee is now weighing the idea that people who are physically and biologically men should be allowed to compete against women. In nearly every physical sport (running, weight lifting, boxing, basketball, etc.) the men would have a huge physical advantage over the women. Why outlaw performance enhancing drugs from the Olympic games if you’re going to let men compete against women? What sense does that make? The world has gone crazy over this whole transgender issue. Men are men and women are women, even if they have surgery to remove their genitalia. DNA and chromosomes don’t change because you cut something off. And muscle size and strength only changes if you allow it to or force it to. In the end, a transsexual woman (one who has had the surgery) competing against a natural born female still has a completely unfair advantage and should not be permitted to compete. When it comes to sports competitions, the only way to keep it fair is to disallow transgenders and transsexuals from competing as their identified gender. Leave the Olympics alone and stop trying to make the games politically correct. The Olympic games are supposed to be about fair, honest competition – not about making people feel good about themselves regardless of circumstances.